With our new VR documentary “2nd Step” we proudly add another outstanding project to our VR film portfolio. In this breathtaking VR journey through space – which is accentuated with the beautiful music of Debussy and Ravel – the viewer gets an intense feeling of being in the middle of undiscovered, alien worlds while visiting some of the most thrilling settings of current and future space missions. 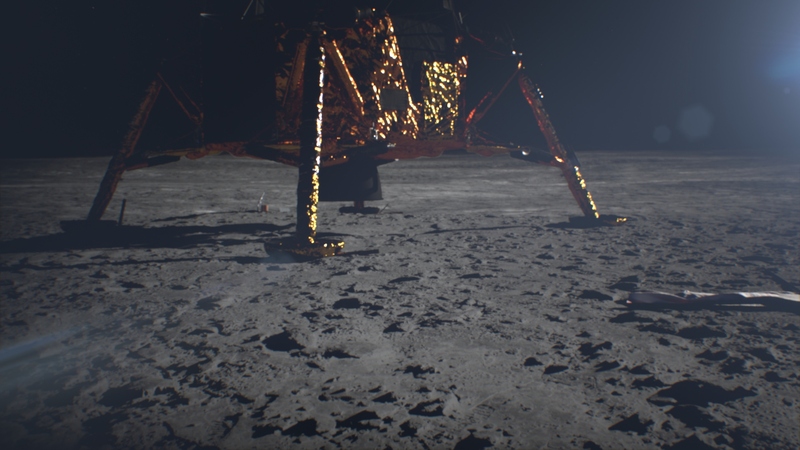 The film has been realized on behalf of German broadcaster ZDF and in cooperation with the European Space Agency (ESA), so a huge amount of original data could be integrated as basis for the photorealistic reconstruction of the settings. Thus, the films represents an unprecedented richness of detail.